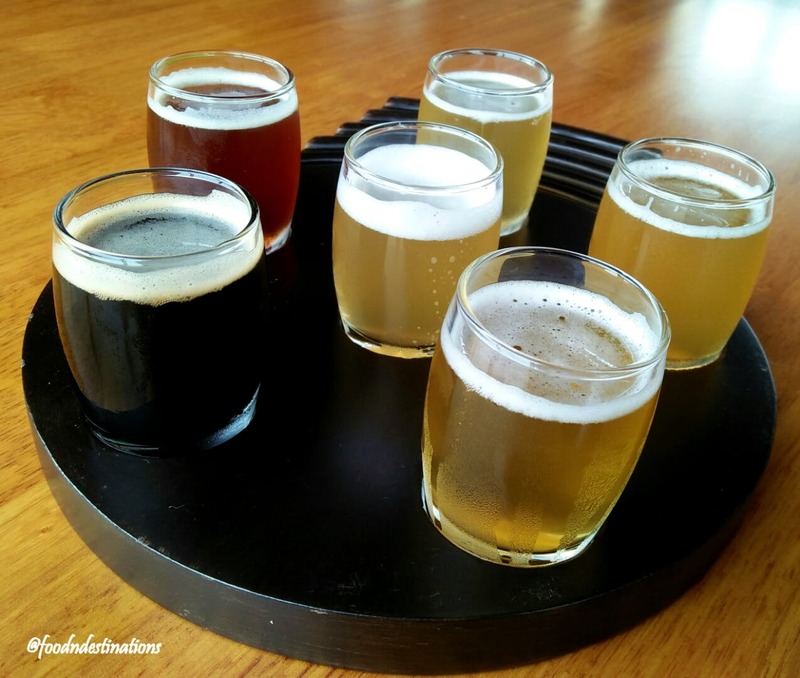 Alchemy, The Chancery Pavilion at Residency Road has finally opened the gates of its microbrewery. The place is up on the 10th floor of the hotel and offers an amazing view of the city at night. It has both indoor and outdoor seating with the best of food and drinks. They brew six beers at the moment - Pale, Stout, Witbier, Pilsner, Jaggerye, and Guava Gose. Guava Gose is my favourite as it's their take on German wheat beer with a blend of pink guavas and rock salt along with juicy lime. The best part is you can ask for a brewery tour and witness the beautiful art of making beer.